The PN-Ceiling Fans are high efficiency DC ceiling fans. Thanks to the innovative concept, they have a very high air performance. 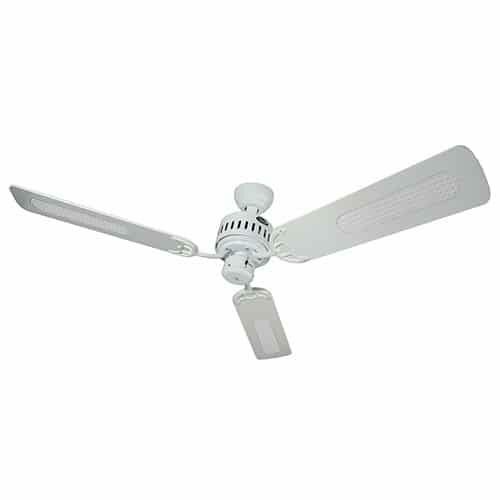 The PN-Ceiling Fan 24VDC is designed to be used in 24 VDC systems. The main advantage is the low power consumption.